I've seen Halo Headband at a few Race Expos I had been to recently, so figured I had to check them out. 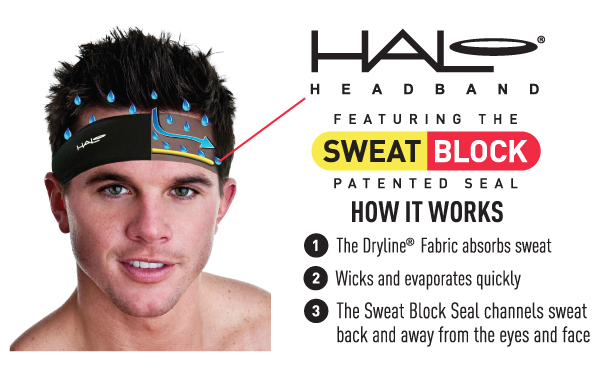 Their booth normally has a mannequin head with "sweat" coming down into the "runner's" face and another head with a Halo Headband product showing how their technology prevents the sweat from getting in your eyes, as well as how the material wicks the sweat off of your body and helps it evaporate quickly from the fabric. I reached out to Nick Holslag, one of the partners at Halo Headband, who was super generous and sent me MULTIPLE options to test and review. I was sent a Halo II Pullover, their best selling headband, in Aqua. I LOVE the color of it. Not only do I think it is super cute (a HUGE benefit in my book), but it also does exactly what it says it will (more on that later)! I was also sent a Sport Visor. I was most interested in trying the visor because I had never tried one before. If you have seen any of my running pictures, for the most part I run with some type of headband (to keep my crazy fly-away hairs tamed and the sweat off of my face as best as possible) and sunnies. 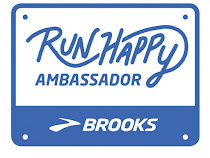 I have run a couple races (specifically the runDisney events that have starting times BEFORE the sun rises) that I know I will need some way to keep the sun out of my eyes once it comes up, but obviously don't need the sun glasses for the entire race. A visor would work perfectly in that situation and I wanted to see if the theory would hold true in reality. Nick also included a couple of the Hairbands - a larger 1" version in white and a smaller 1/2" version in blue. Walt and I found this guy walking the streets after we ran the Santa Mile and had to snap a shot with him. I am blessed to live in Southern California (don't worry, I paid my dues, living in the frozen tundra of Michigan for the first 21 years of my life and now paying a HIGH Sunshine Tax to stay here). This means two things: First, it is SUNNY... MOST OF THE YEAR. Second, it is WARM... MOST OF THE YEAR. These two facts mean that I need to find some way to keep the sun and sweat out of my eyes. 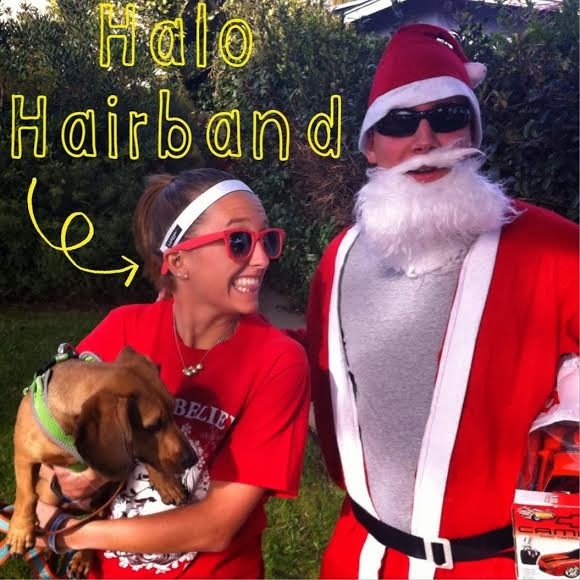 Halo Headband products do just that! I was a little hesitant at first, not sure if the "Sweat Block Seal" would actually work as it said it would - but it really did! 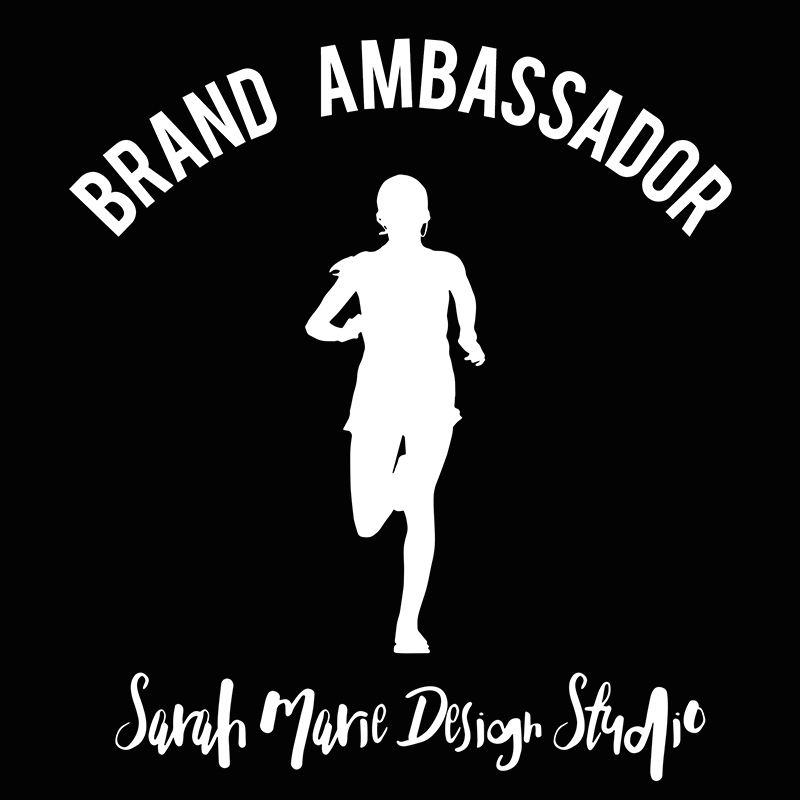 I have gone on multiple runs wearing all of the different Halo Headband products and never once have I had to wipe the sweat from my face (and yes, this might be too much information, but here goes, I SWEAT LIKE A PIG, so anything to keep me from having to wipe my face multiple times during a run or race is AMAZING in my book). I think my favorite piece that I received was either the Sport Visor or the Halo II Pullover. 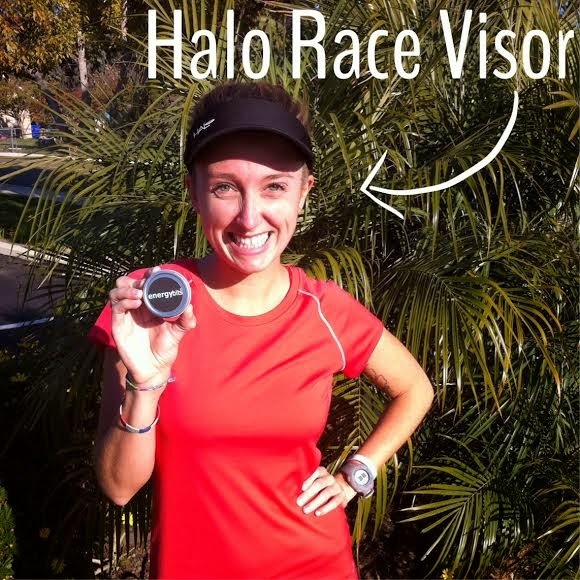 The visor DEFINITELY is a great option for those runs where your eyes will need protection from the sun (and glare). The visor stayed in place and was extremely comfortable to wear. I didn't need to readjust it during my runs at all and without a doubt it kept the sun out of my eyes (even when running almost directly into it while it was setting one day). The pullover headband was also a favorite of mine amongst the products Nick sent. It was thick (which gives more surface area for the sweat to evaporate off of), colorful (always a plus in my mind), cute, and kept me cool! 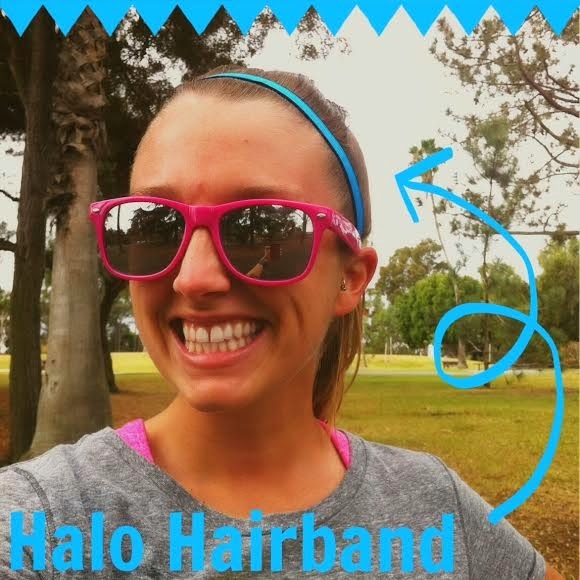 All-in-all I give the Halo Headband products TWO THUMBS UP (and two happy, non-burning eyes)! 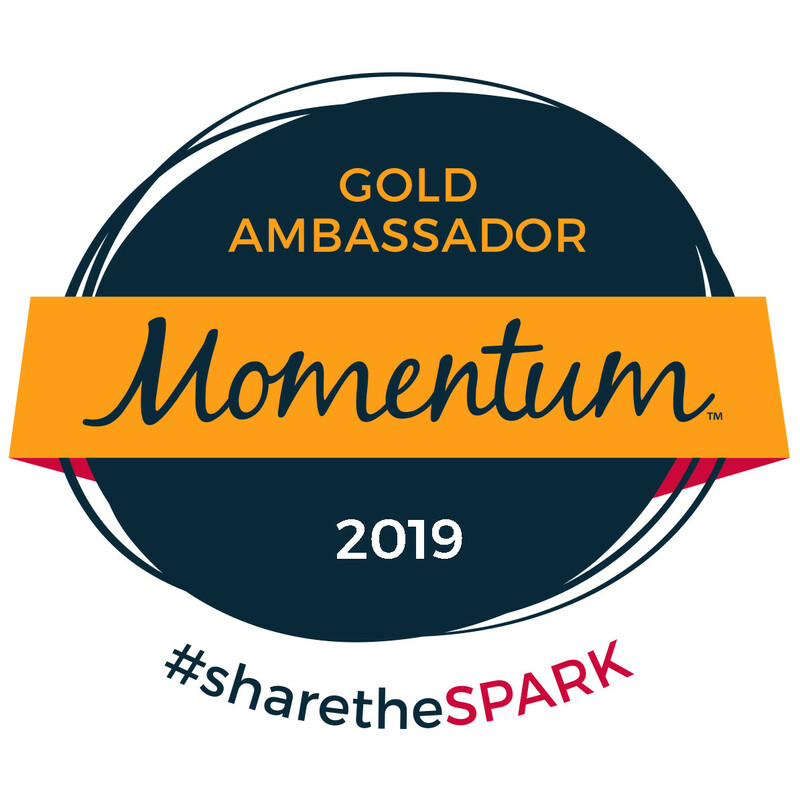 Make sure to enter the giveaway below (FYI some of the entry options are available DAILY for a better chance to win - so enter now and enter often)! Looks cool- and I love all the colors! I purchased a HaloHat during the DLH and I LOVE IT!! Like you said it definitely does it's job. I like the pullover in teal! Pink. And I live in FL, so I am definitely a visor girl, so am going to look into those! I have a white & black hairband, would love another color- any color! They're my favorite! ooh - tough call. like the skull cap, cycling cap and race visor! Bright pink halo headband tie version! I like the red pullover. I bought this at an expo although skeptical. Sadly it was mysteriously gone from my hotel. LOVED it though. These bright colors are great! 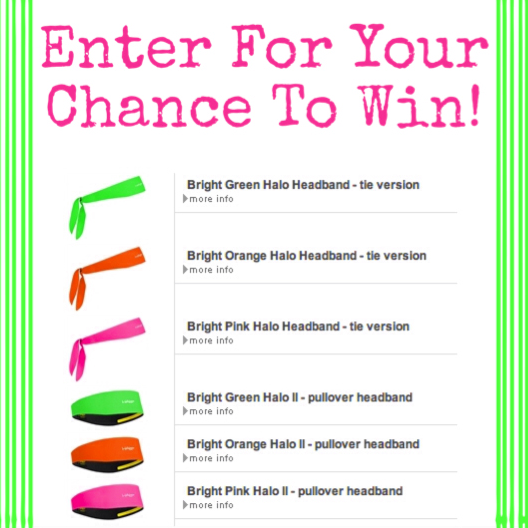 I think I would go for that bright green Halo II Pullover version--though maybe the pink, it's so hard to pick! I love those bright colors!! I picked up the Halo Sport Hat at the Disneyland Half Marathon expo last year, and it performed perfectly. That was one of the most humid events I've ever participated in and I was sweating buckets. Normally I suffer from getting sweat in my eyes, but that hat worked flawlessly and made my run so much more enjoyable. 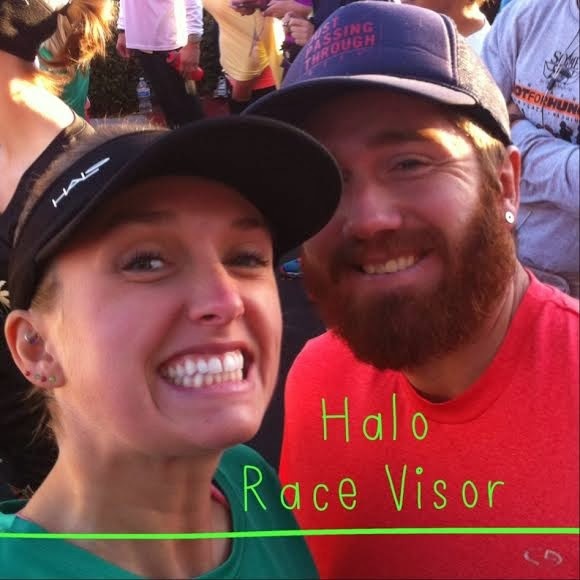 I would get the Halo II Athletic Sweatband in bright pink! I like the pink Halo Hairband! I would definitely like to try a product that won't slip and keep those crazy flyaways out of my face. Pullover Pink is my favorite! 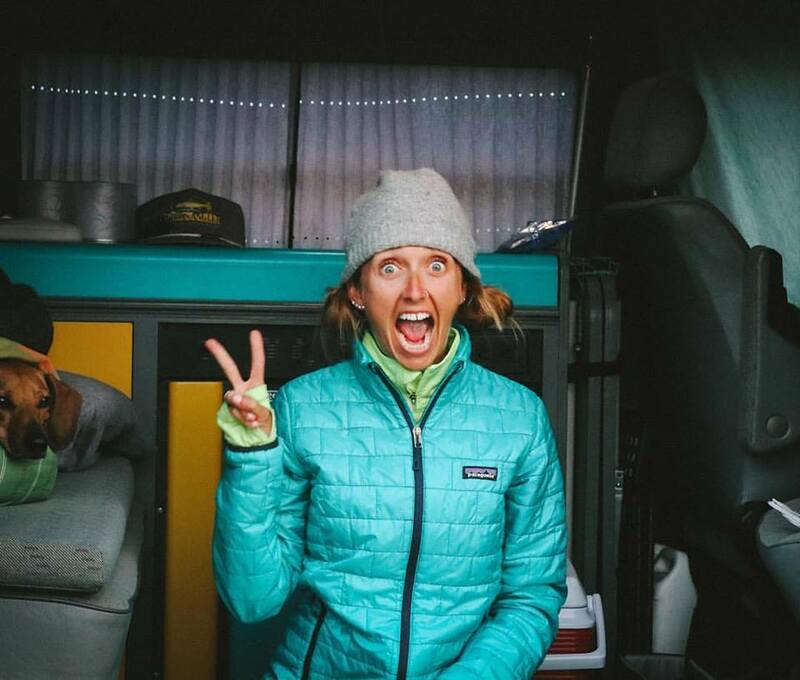 Definitely the bright green pullover! At the moment I'd love to have the antifreeze. I have a few of the halo II pullovers and I LOVE them!! I'd like the 1/2" hairband in almost any color - perhaps grey or black are the most versatile. 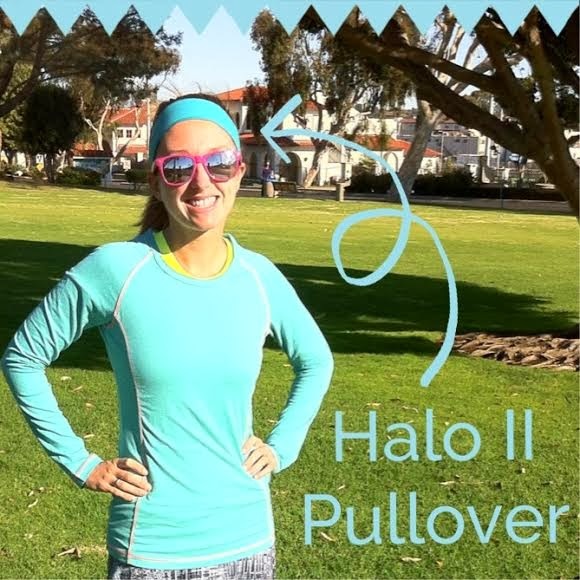 I love the Halo Pullovers! I think I would NEED one in bright pink! Love the look of these! I'd choose pink! the bright colors are very eye catching! i like the idea of a headband rather than a full cap. my head gets too hot sometimes. pullover in bright pink is pretty. I love the bright pink (and also the aqua. Two of my favorite colors), in the pullover. I may need to invest in a few, due to the awful Maryland humidity. the visor is cool. i think my wife would love to use one. I like the paisley headband and the cycling caps look interesting too! these are CUTE! i love the visors! i love the bright colors!! the pullover is my choice and in pink! I love the pullover, black and pink are my favorites. Lime green is DEFINITELY my favorite! Halo Rocks! 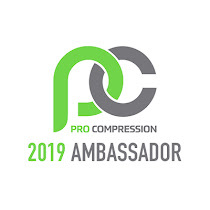 Their products are fantastic and the reps that come to their expos are awesome, too. Everyone should get Halo!